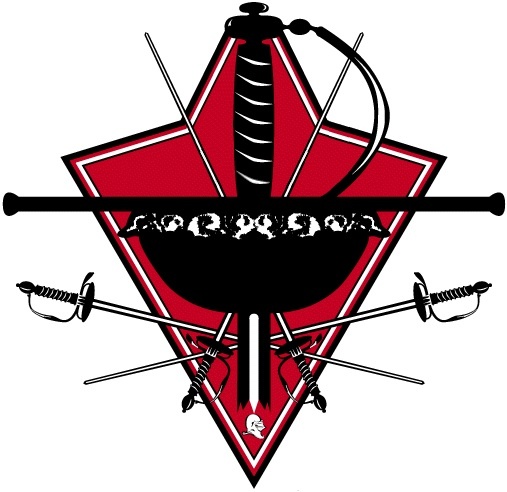 The Martinez Academy of Arms is the premier academy of classical and historic fencing. Located in New York, Maestro Ramón Martínez and Maestro Jeanette Acosta-Martinez are traditional Maître d’Armes descended from the school of Maître d’Armes Frederick Rohdes. Maestro Ramón Martínez is the leading authority on the Spanish school of fencing La Verdadera Destreza. This entry was posted in East Coast, Mid-Atlantic, New York, North America, Salle, USA and tagged Academy, Martinez, New York, Salle, USA. Bookmark the permalink.